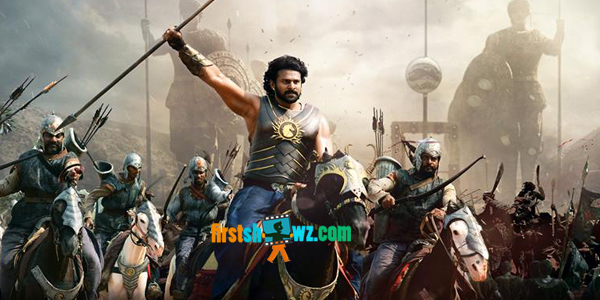 We, at Arka Mediaworks , would like to express our deep gratitude for your excellent coverage of our film, Baahubali. The positive coverage and exposure you gave our film over the last two years provided movie lovers with a wonderful introduction to our vision and dream. The entire team appreciates the professionalism with which you and your team handled the minor issues along the way, without giving into yellow page journalism. You stood by our film when it mattered and helped in taking our film to the masses. Furthermore, your coverage of Baahubali winning the National award has been extremely positive and it has helped to maintain the positive momentum you were so instrumental in creating. We look forward to enriching our relationship with you as we head into the second part of Rajamouli’s magnum opus. There is more to come from us and we hope you continue to extend your support like you always have.